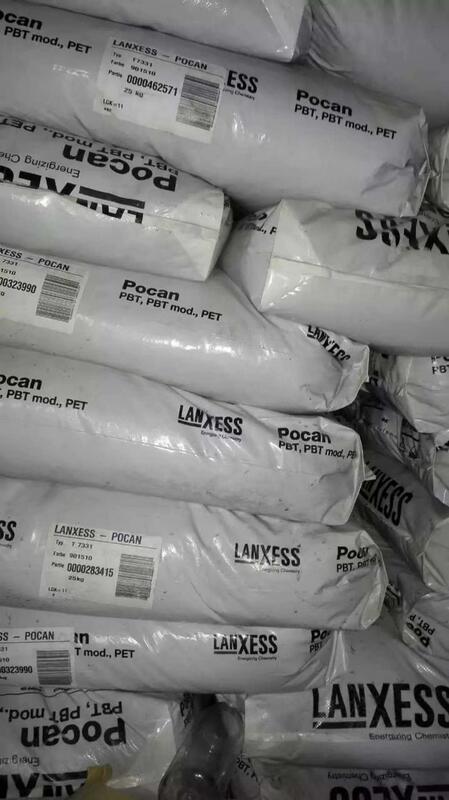 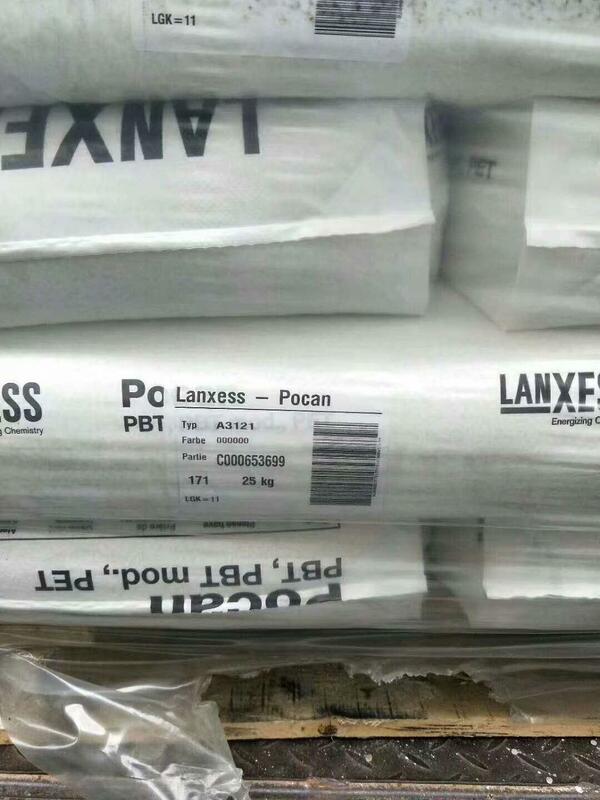 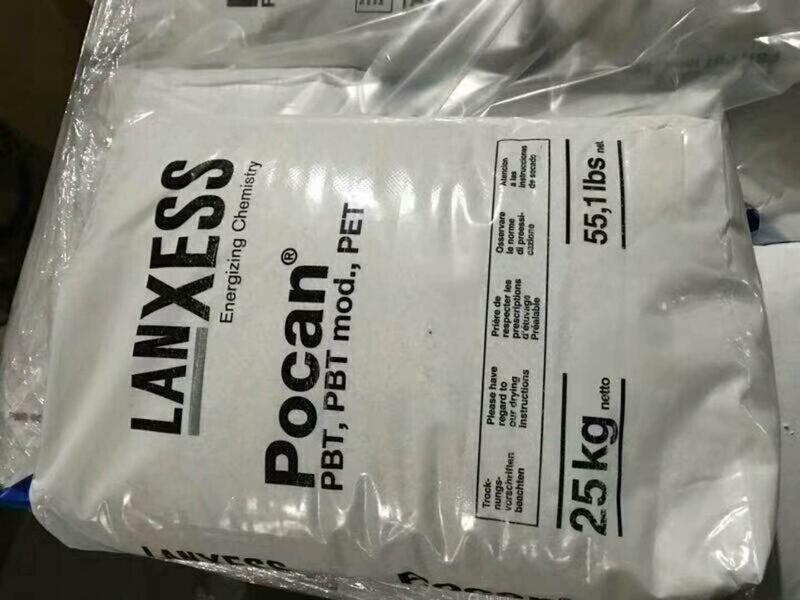 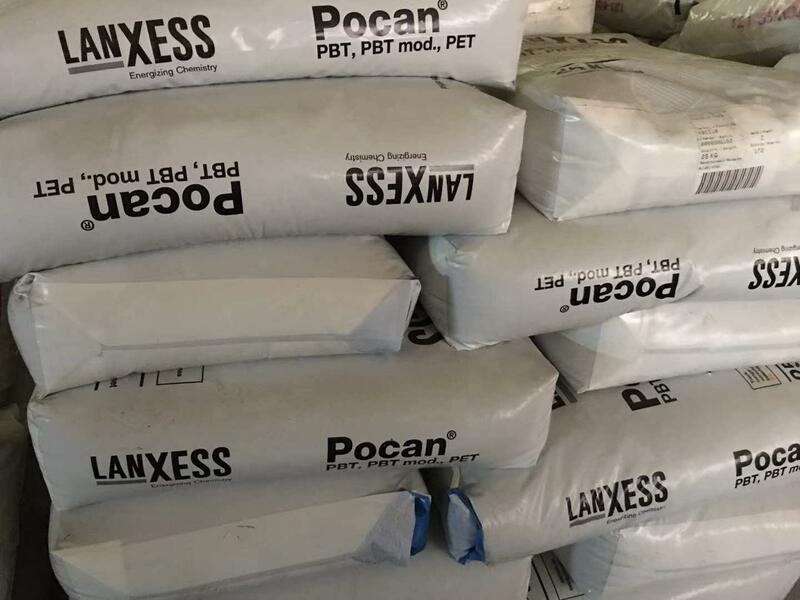 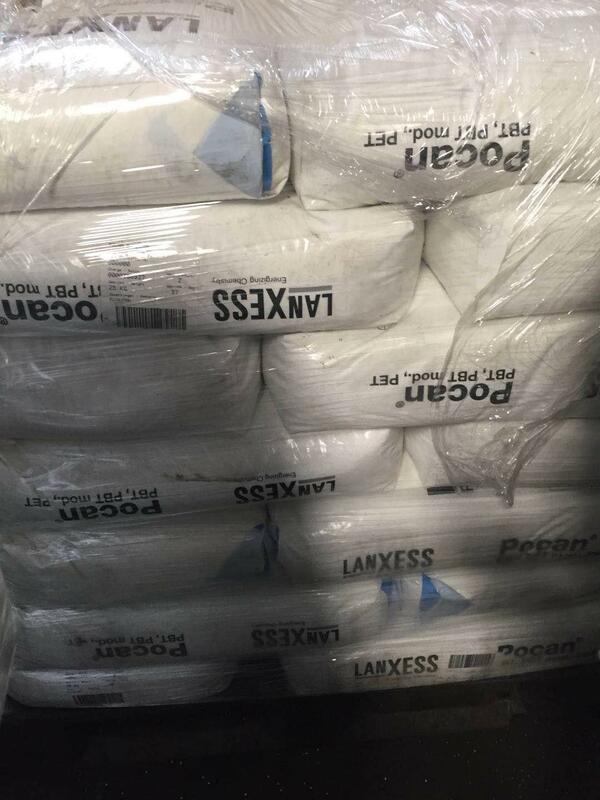 LanXess Pocan offers a high heat resistance, strength and hardness, as well as excellent slip properties and high abrasion resistance, good resistance to chemicals, low susceptibility to stress cracking and low moisture absorption. 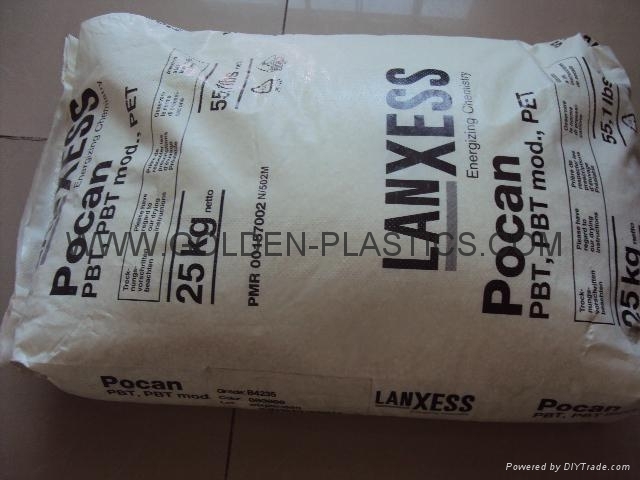 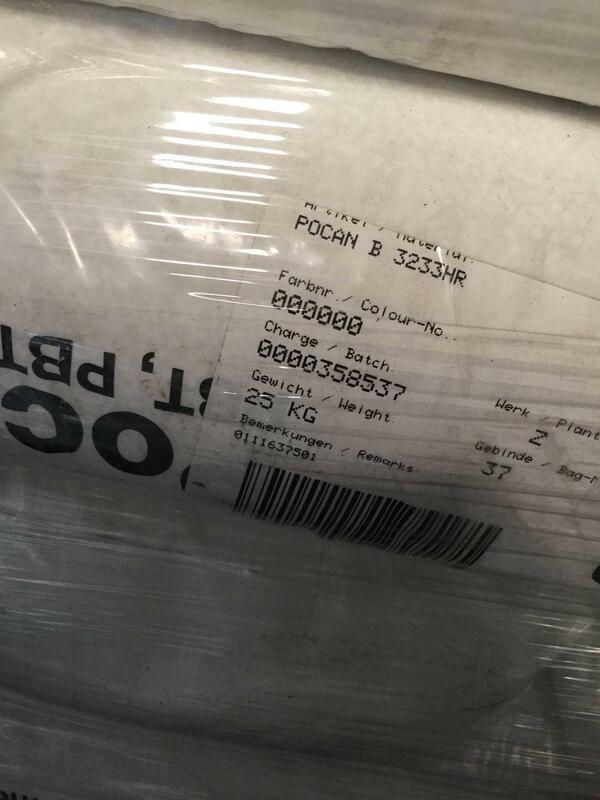 Apart from the injection molding grades, there are also Pocan grades for the extrusion of semi-finished products, foils and cable sheathing, as well as non-reinforced products, and glass-fiber reinforced, glass-sphere, or mineral-filled products. 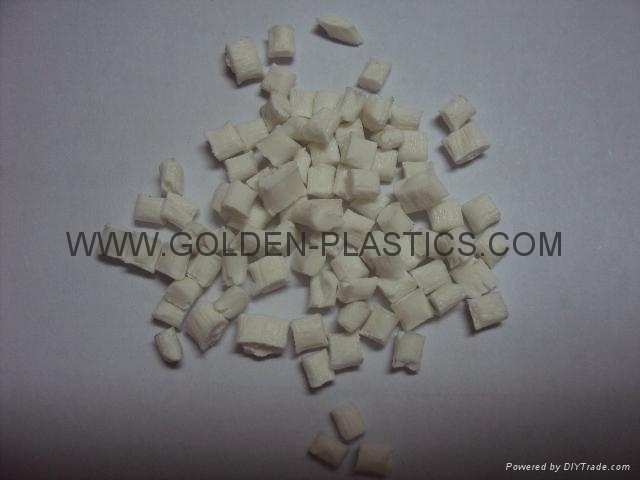 Flame retardant, elastomer-modified and food-approved grades are similarly available, as are blends with ASA and PC. 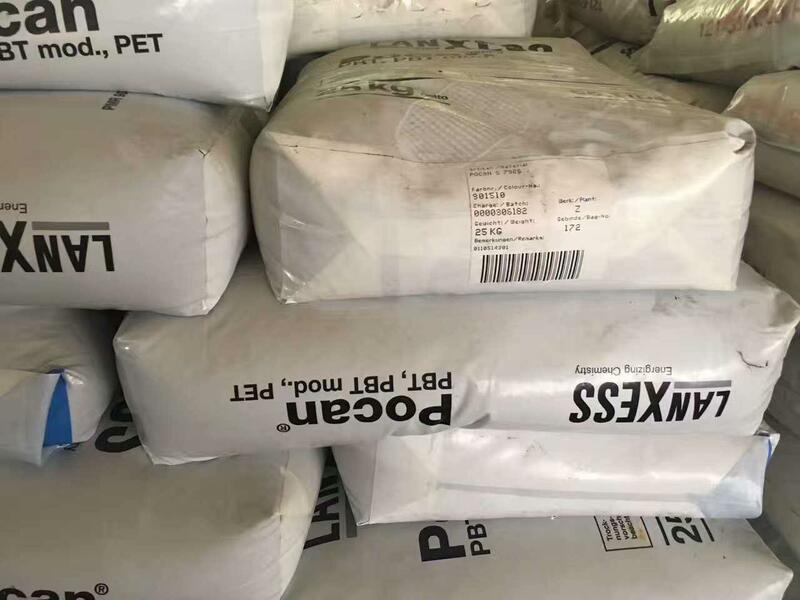 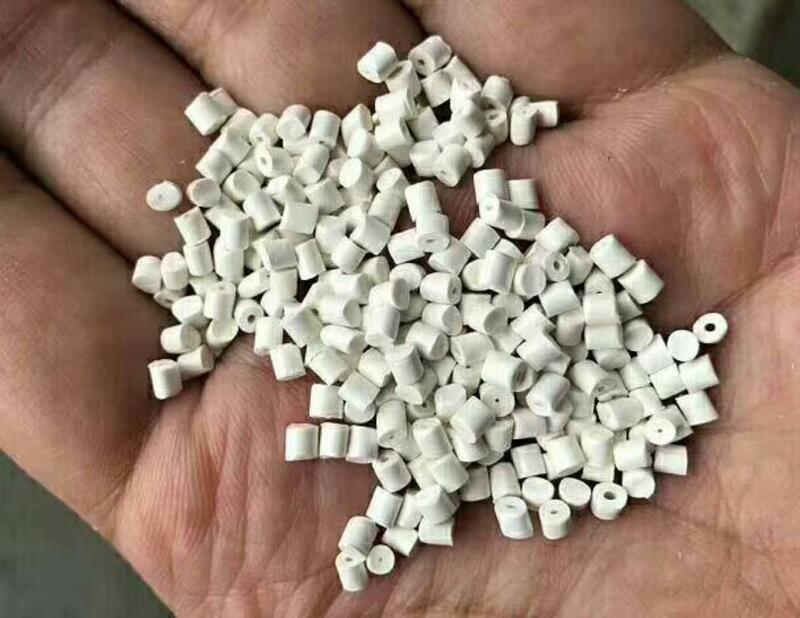 20% glass fibers-PBT+PET+ASA, injection molding, low tendency to warp, improved surface finish. 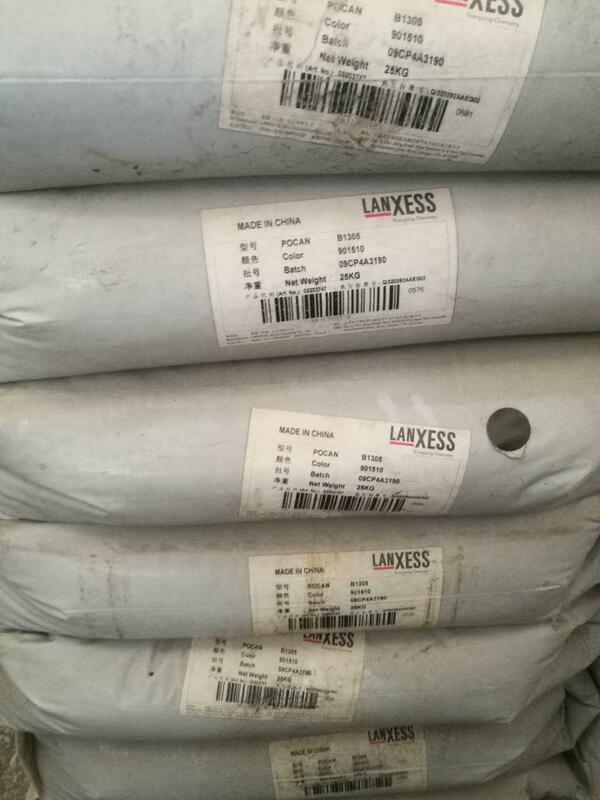 Application: surge arrester,lamp socket,plug onnectors,bobbins. 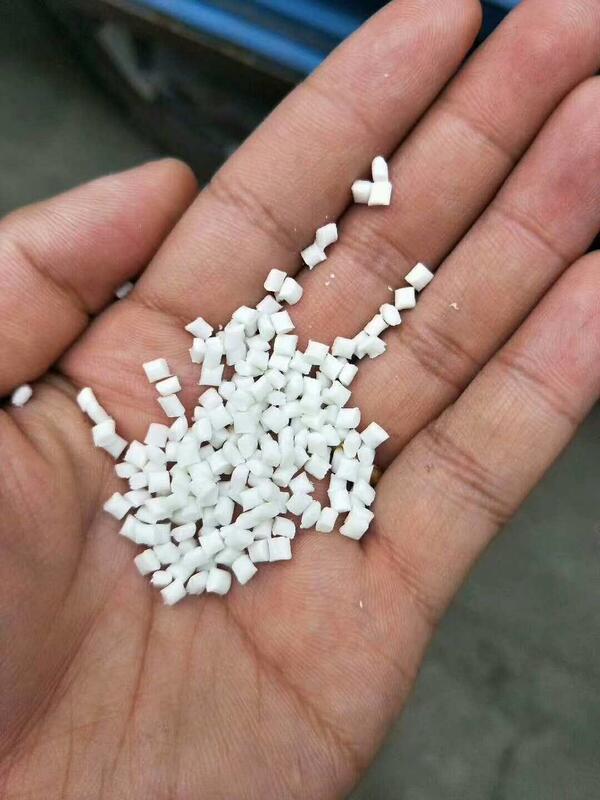 30% glass fibers+PBT, injection molding, improved flowability, hydrolysis stabilized.